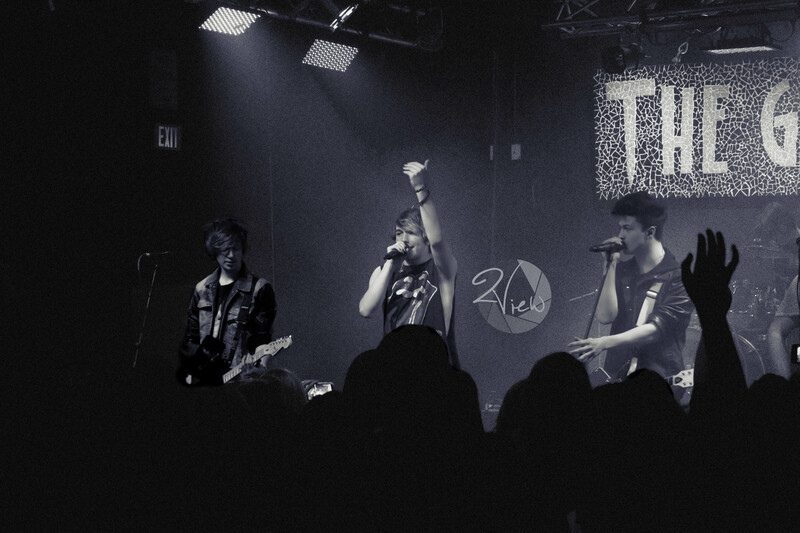 This past Thursday, Hollywood Ending brought a great show to THE GARAGE. Grayson DeWolfe, The Millenium, The Role Call, This Is All Now, 7 Minutes in Heaven, and Late Nite Reading all played prior to Hollywood Ending. I wasn’t sure what I was walking into with the name “Freaks and Geeks Tour,” but all the guys were delightful and outgoing. Their stage presence was the same. All of the bands brought energy to the stage and provided us with an entertaining show. Here are photos and video from the show! Kelsey is the owner of and photographer for 2View Photography, and is an aspiring tour photographer. She photographs regularly from Iowa to Minneapolis. Find more of Kelsey’s work at www.2viewphotography.com and www.facebook.com/2ViewPhotography. Find more videos on our our YouTube channel and don’t forget to subscribe for weekly content!